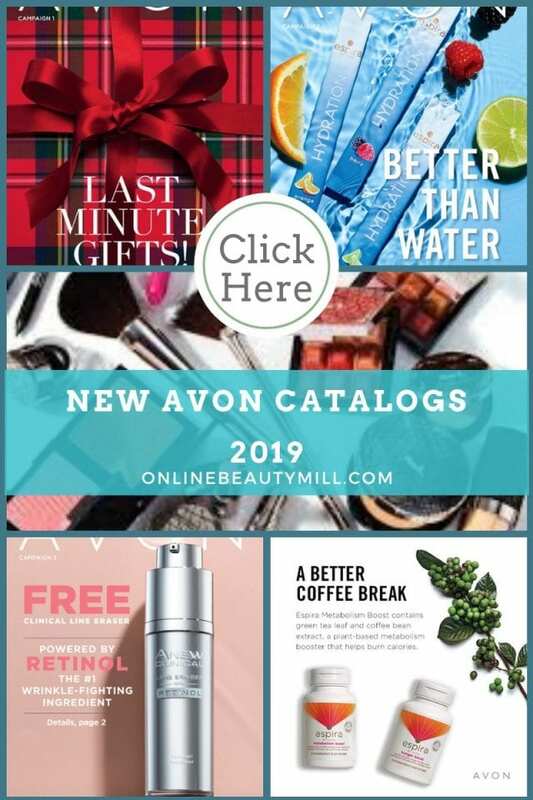 View the best Avon Online Coupon Codes, discount codes and Avon deals for 2019. 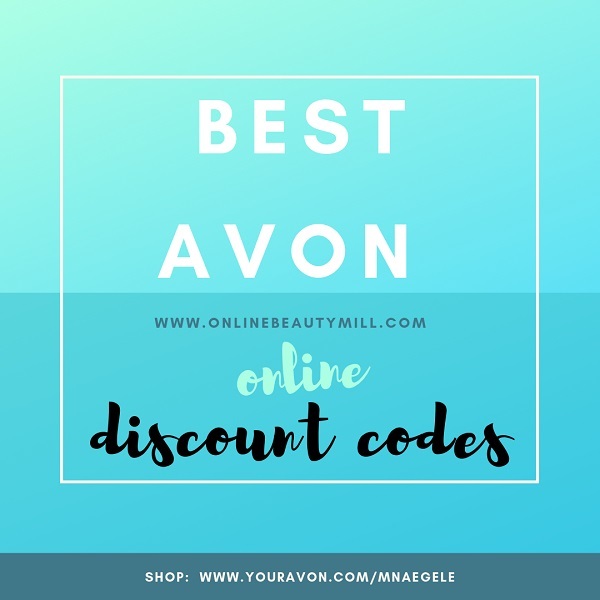 Using the Avon discount codes will save you money when shopping for your favorite Avon products. 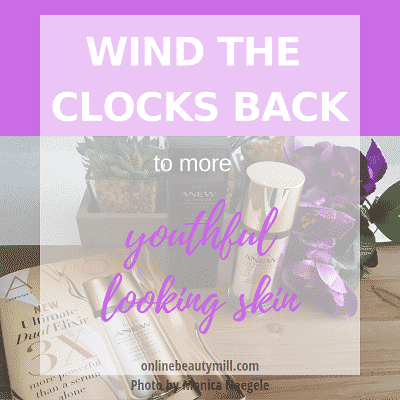 Ready to explore the best Avon deals? Hello Sunshine Offer! To be eligible, you must place a $50 order between 3/1/2019 to 3/31/2019. A coupon code will be sent to you no later than April 8, 2019 for 20% off a $50 order. Coupon code will be valid for 30 days for orders up to $200 and is one time use only. Please provide a valid email address during checkout to receive the offer. Limit 1 per customer. Skin So Soft Bonus-Size Shower Gel & Body Lotion - 2 for $21 Mix or match select items. mark. by Avon Pout Lip Paint - 2 for $11 Mix or match select items. Anew Clay Masks - 2 for $18 Mix or match select items only. Anew Platinum Regimen Set. 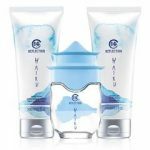 Get $5 off the complete Platinum regimen set. Free Shipping on purchases of $40 or more from my Online Store. Add Free brochure at checkout. Ongoing offer for 2019. Free 6-Pack variety sample pack with online order of $50 ore more from Monica's Online Store. Ships automatically. Free Ultimate Supreme Dual Elixir Sample. Must add to your cart at checkout. Free Flourish Honey Blossom Vial-on-Card Single Sample with select fragrance purchase (excluding deodorants & candles). Not available for orders shipping to Alaska or Hawaii. Pink, everything! Only $10 when added to your shopping cart with a $40 Campaign 7 purchase. To be eligible, you must place a $50 order between 3/1/2019 to 3/31/2019. 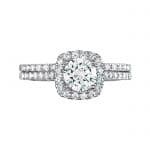 A coupon code will be sent to you no later than April 8, 2019 for 20% off a $50 order. Coupon code will be valid for 30 days for orders up to $200 and is one time use only. Please provide a valid email address during checkout to receive the offer. Limit 1 per customer. FREE Anew Clean Cleansing Brush Refills with each purchase of the Anew Clean Cleansing Brush. 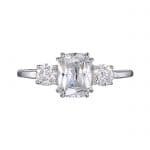 Sterling Silver CZ Halo Ring Set is $40 Off this campaign only! Why not save even more when you purchase products that are already on sale and combine it with a special offer. Every month Avon has several sales, special product offers and discounts on Avon products. 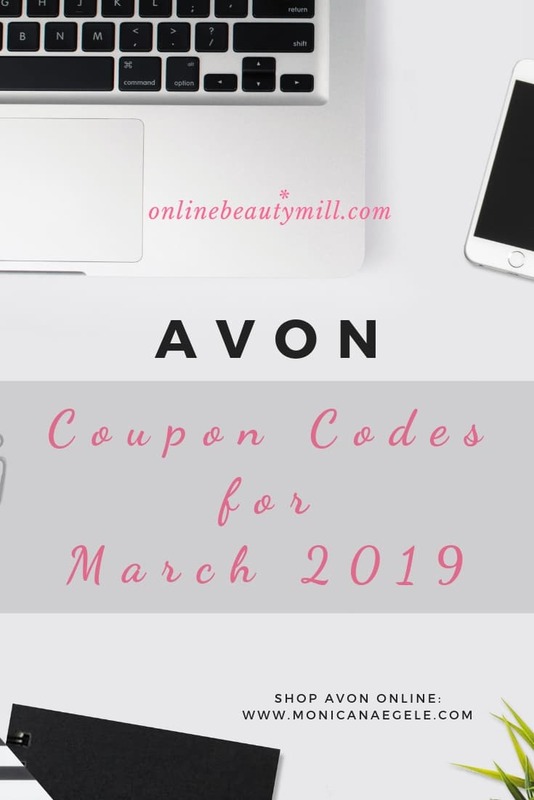 Make sure to bookmark this page so you can easily scan the latest Avon deals. 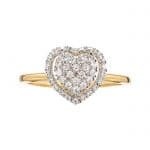 If you are a clearance aisle shopper at the store you will also like the Avon Outlet. 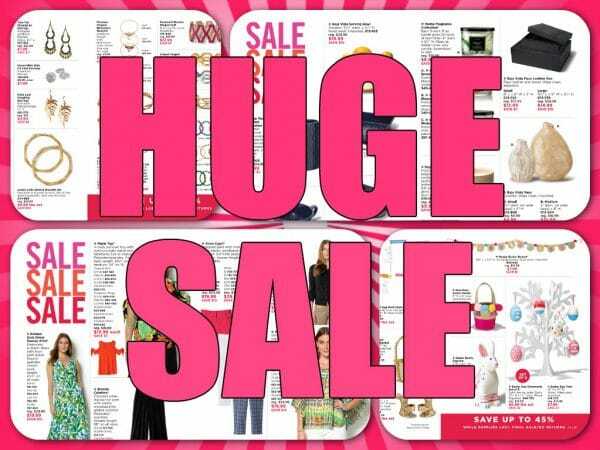 The Outlet is the Avon booklet full of sales, clearance items, highly discounted products and items being discontinued. 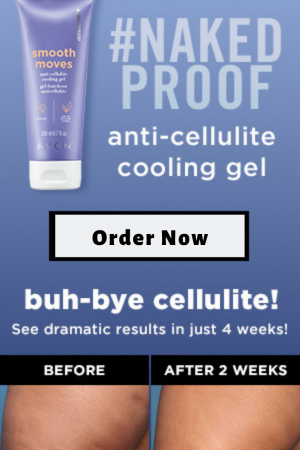 You will even find Avon products up to 65% off or more. You can browse the Avon Outlet Catalog for the best Avon sales. Don’t delay in ordering items from the Outlet as many of those products are only available while supplies last. Currently our most popular add-on item is the Avon A-Box. When you purchase $40 from the Avon online brochure you can take advantage of this great add-on item – the Avon A-Box – for only $10 more. Orders must be from the same catalog for a total of $40. And, this will also qualify you to get FREE SHIPPING. If you currently do not have an Avon Representative, I can help. You can save 10% off your Avon order when you shop online at my Avon store with any size order. 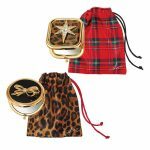 If you want the 10% off plus Free Shipping your shopping cart must have a minimum of $40 or more to get both offers. Just make sure you have $40 in orders after entering your coupon code. 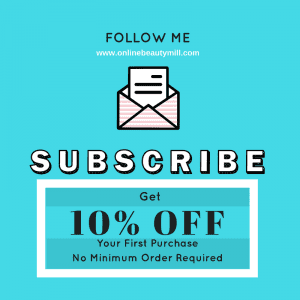 Before you submit your online order, you will want to take advantage of adding the complimentary Avon brochure to your shopping cart. It’s not an automatic thing. 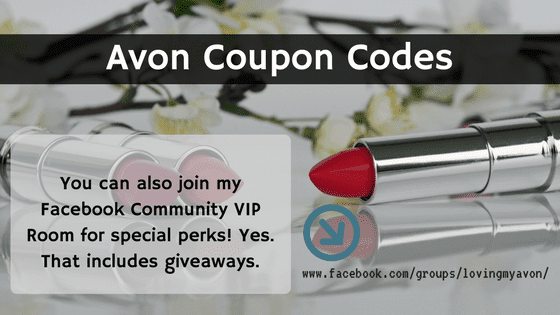 Check back often for the newest AVON Coupon Codes or consider joining my Avon VIP group on Facebook. 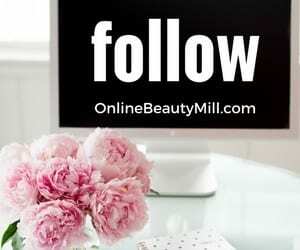 Be the first to know of the best Avon coupon codes. And there’s free stuff too. Check it out here! I’d love to be your Avon lady if you haven’t connected with anyone yet. 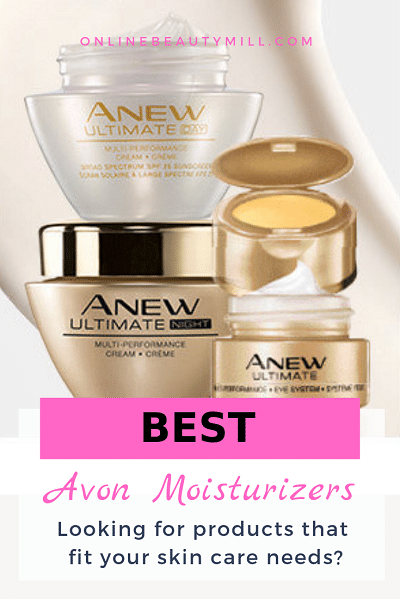 Did you know you can save up to 50% on your favorite products when you sell Avon? 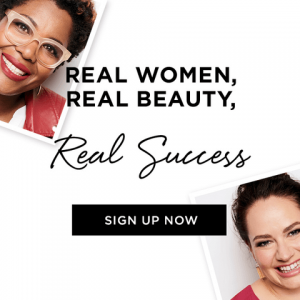 Scroll down to read more about the benefits to becoming an Avon Representative. To learn more about the ICBA Benefits Program for Avon Representatives, click here. 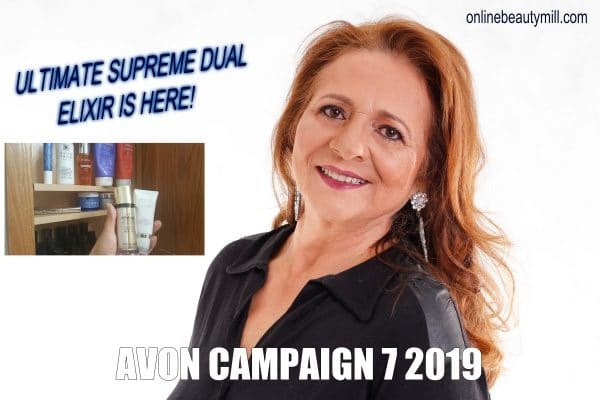 Learn more about selling Avon in today's world. Are you ready to start your Avon journey? Fill out your online application, choose your starter kit and connect with your mentor. 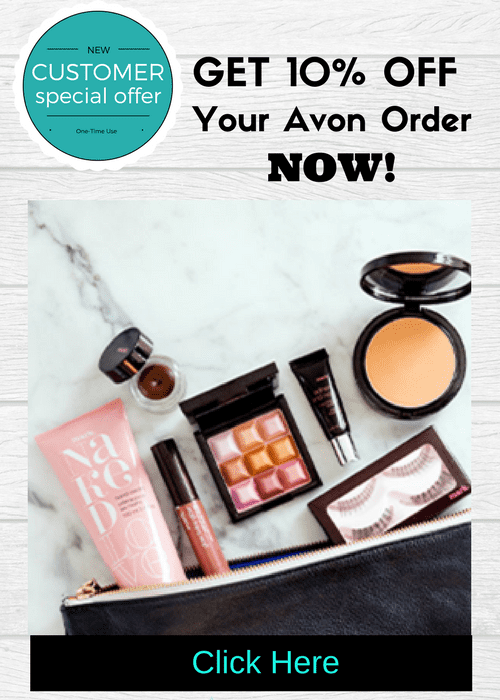 Avon Calling - Right to your door!